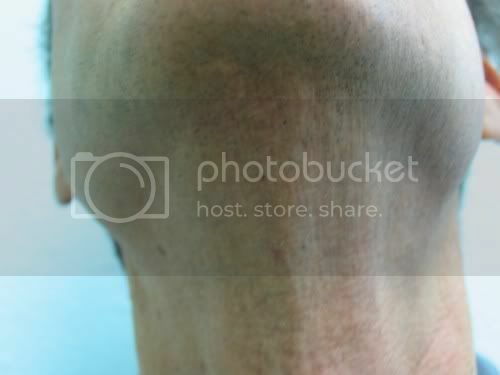 8 months prior, this patient received 2400 beard and chest hair grafts by SFET to the mid and frontal scalp. 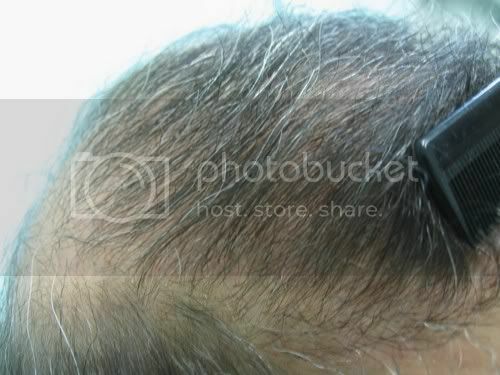 He wished to add density to these areas as well as assess the viability of these non scalp grafts in his instance. He is satisfied with the yield. Whatsmore, the length of the new hair matches the scalp hair. He has since booked for more of the same surgery to address his hairline, crown and strip scars incurred from prior surgeries. Photo are presented in a self explanatory sequence. 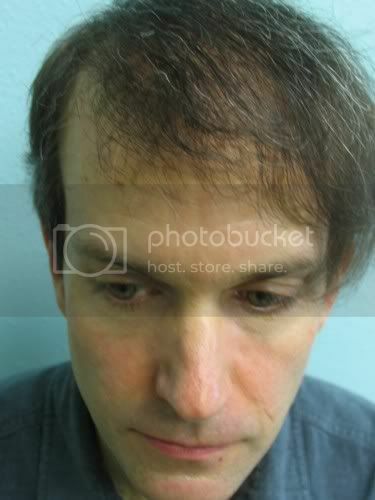 Definately good growth,just ask him to lose the combover, he will look much better with a short haircut. » better with a short haircut. Can you tell me the breakdown between beard and chest? How many grafts beard? Do you do eyebrows? Where do you normally take the donor from for eyebrow loss? 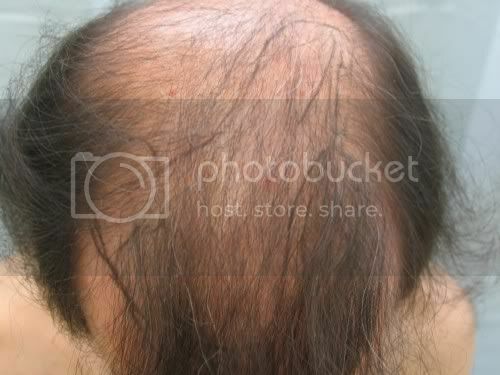 I think this is solid proof that body/beard hair can grow just as long as scalp hair, good work. 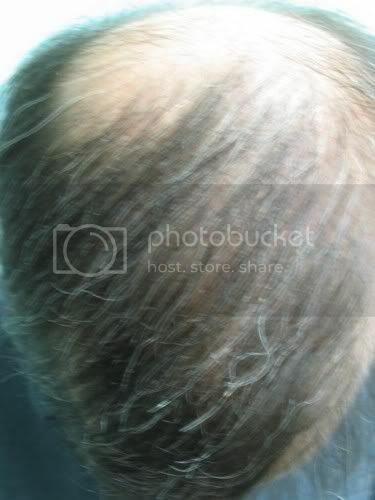 » as well as assess the viability of these non scalp grafts in his instance. » address his hairline, crown and strip scars incurred from prior surgeries. I use for eyebrow I use fine nape hair or suitable/matching body hair. Not trying to be mean, but this is not very impressive. If considered WIP, I suppose it is ok. The current end result looks pretty freakish. But then again, I am a pretty critical observer. » I suppose it is ok. The current end result looks pretty freakish. But then again, I am a pretty critical observer. I would say your use of the word “freakish” is grossly inappropriate. The patients new results are very impressive, and will have more work done as the initial post makes clear. Obviously, the young man is getting used to his new hair, and will eventually style and probably dye to his liking making for great results. HT’s are often times works in progress. We’re talking about peoples’ heads here. Can’t we all be a little more sensitive to our fellow HT patients’ feelings? This is very good yield using beard and BH. Over time, I’m sure the patient will try different hairstyles. Looking forward to his next update. Ok, you are right. I suppose “unnatural” might have been a better choice of words. 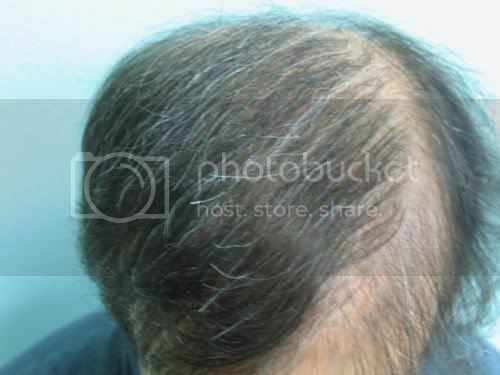 The hairs have a different texture and thickness than the rest of the hair on his head. 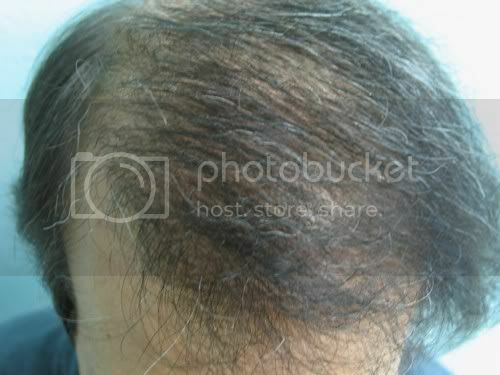 Also the gap between his native hair and the transplant accentuates the different types of hair. I also look forward to seeing updates to see if the appearance that I am referring to can be minimized. » We’re talking about peoples’ heads here. » This is very good yield using beard and BH. » Over time, I’m sure the patient will try different hairstyles. » Looking forward to his next update. 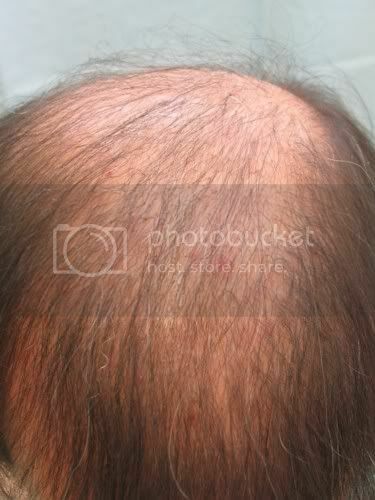 Do you think soaking the bht grafts in platelet rich plasma gel would enhance bht yeild and success? » enhance bht yeild and success? Knowing myself the value and importance of body hair / I really enjoy watching these patients with beard hair show further progress in the field. It is such a valued source that I myself did not undertake during my extensive restoration by Dr Umar but is proving more worthy and resourceful as time goes on. » watching these patients with beard hair show further progress in the field. » resourceful as time goes on. Heliboy your body hair get softer over time ? Heliboy, do you have a blog or any updated pictures outside of the ones posted by Dr. Umar? I would like to see some better clarity pictures of your end result sometime, everytime I see pictures from Dr. Umar they are blurry, and the definition of the video is never very clear. 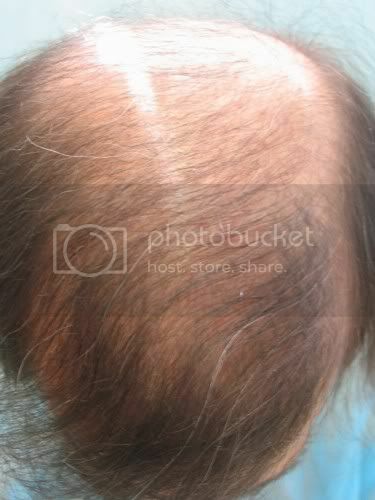 I saw Heliboy’s result in person about a year ago and I must say, I was jealous of his NW0 hairline. He sported a very short buzz cut. Very impressive, especially for a repair patient. I can only imagine how he looks now. 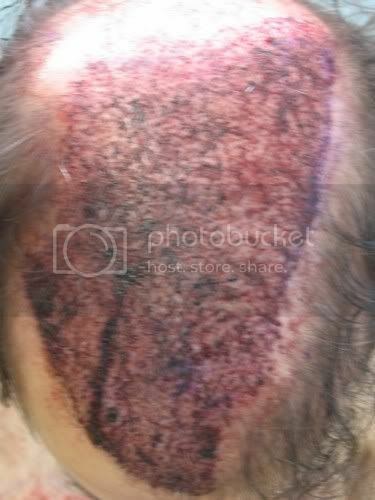 Stitchmeup- regarding hair softness- The 17,000+ body hair have been soft from the beginning of my transplant work in Sept 2005 . I cant say in comparison that the hair has actually gotten softer over time- has remained the same . Wylie- A couple of months ago I posted an update. I cut the top hair now with a #3 on the electric hair clippers= then cut the sides/back with a #1 attachment or no attachment to get a closer cut(I have always been a fan of military cuts) .I dont have a blog or website . These pics should give you a good idea of my overall restoration . The restoration process that Dr Umar put together for me over a 2 year mark was like putting a puzzle together due to the massive extensive scarring I had working against me - but I can tell you that when he put the final touch on my last session in Sept 2007 by removing my hairline recession and providing me with the look/feel I have wanted for so long- the switch was turned off for my anxiety with hair loss. Sofar- it doesnt seem like its been that long since I saw you in L.A . Since my NW0 hairline has grown in after Sept 2007 at the time I saw you- life has been very different for me.I personally do not like recession in hairlines especially when wearing the hair short as I do mine - The hairline plays such a huge role . » blurry, and the definition of the video is never very clear. You can find all the older threads for Heliboy here, it has all the pictures and threads ever posted for his results. Has the video been posted already?